We began this week with morning prayer reflecting on some amazing saints, Saint John Paul II and Saint Oscar Romero. 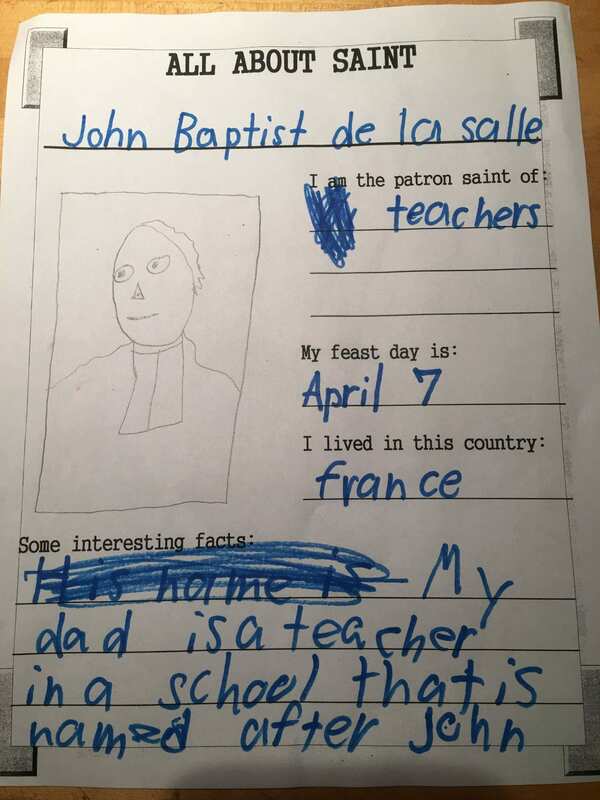 As we end the week (and the first quarter of the school year), I would like to share a story that continues with that theme and actually centers around our own founder, Saint John Baptist de La Salle. During that faith formation session, Father Dave had asked the children, “What does it mean to be a saint?” I was not only proud of Kallan for answering Father Dave in a room of over 60 of his peers, but I was also extremely humbled by his response. Kallan’s definition of a saint is as follows: “someone who loves God.” I was struck by the wisdom of his response, in all its simplicity and clarity. 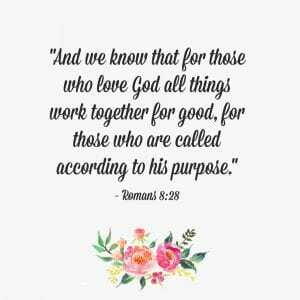 Sometimes it is hard to see how things will work out for the good and it can be equally challenging to see how the coincidences we experience may in fact be God speaking to us in our everyday lives. 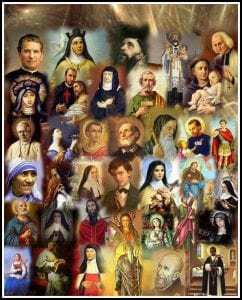 I believe that’s what sets the saints apart, their recognition and acceptance of the fact that God loves us beyond measure and is very much at work in the minutiae of our everyday lives. And because of this, the only proper response is to love God back in return, through love and service to our neighbors, whether those neighbors reside in Krakow or El Salvador, Reims or Rhode Island. So I guess the question for me to ponder today is this, “Do I love God with all my heart, all my mind, and all my being?” And if so, do I demonstrate that love for God by loving and serving my neighbors? Heavenly Father, thank you for the example of the holy men and women who shine your light and love into this world reminding us of your great love for each and every one of us. Thank you for allowing us the opportunity each and every day to love you in return by placing the needs of our fellows ahead of our own desires. 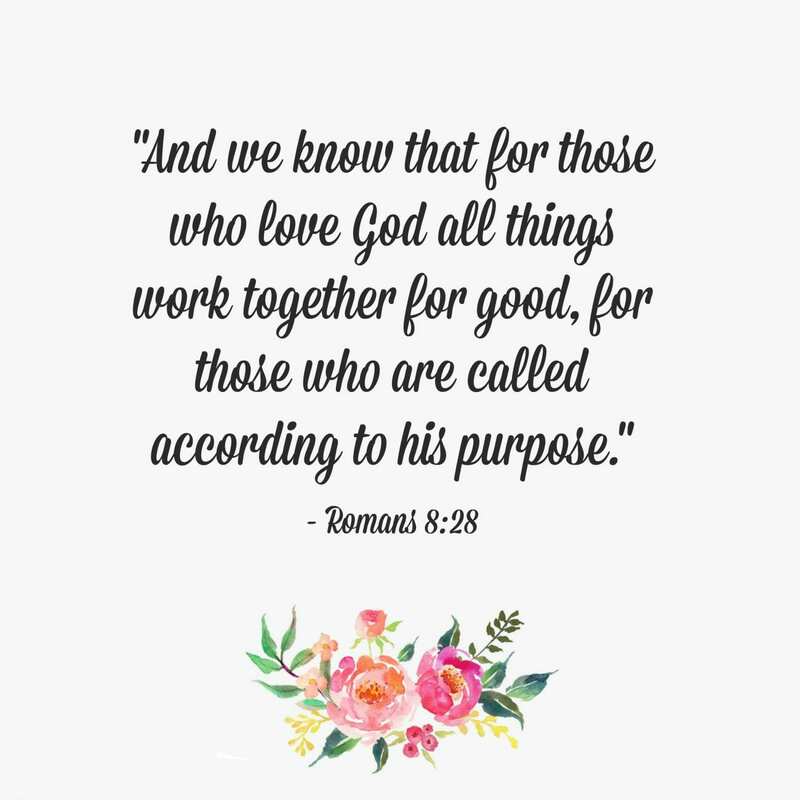 Help us to see Your merciful hand at work in the coincidences and events of our own lives, and to remember that all things work for the good when we trust in your great love for us.